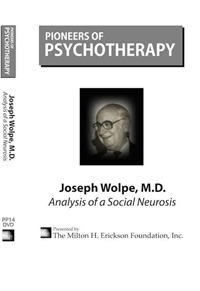 Joseph Wolpe, MD, was a South African psychiatrist, one of the most influential figures in Behavior Therapy. Wolpe grew up in South Africa, attending Parktown Boys' High School. Joseph received his M.D. in 1948 from the University of Whitatersrand in Johannesburg, South Africa. He was Emeritus Professor fo Psychiatry and Former Director of Behavior Therapy Unity at Temple University Medical School. 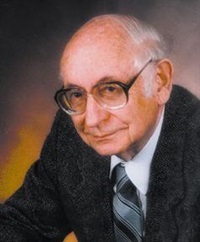 He was Professor of Psychiatry at the Medical College of Pennsylvania. 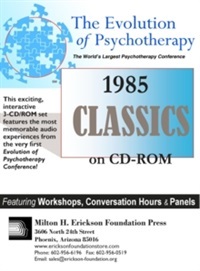 One of the leading practitioners of behavior therapy, he has authored three books and co-edited two, and has more than 200 professional publications. 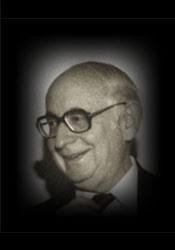 He cofounded the Journal of Behavior Therapy and Experimental Psychiatry. He is receipient of the Distinguished Scientific Award for the Applications of Psychology from the American Psychological Association.